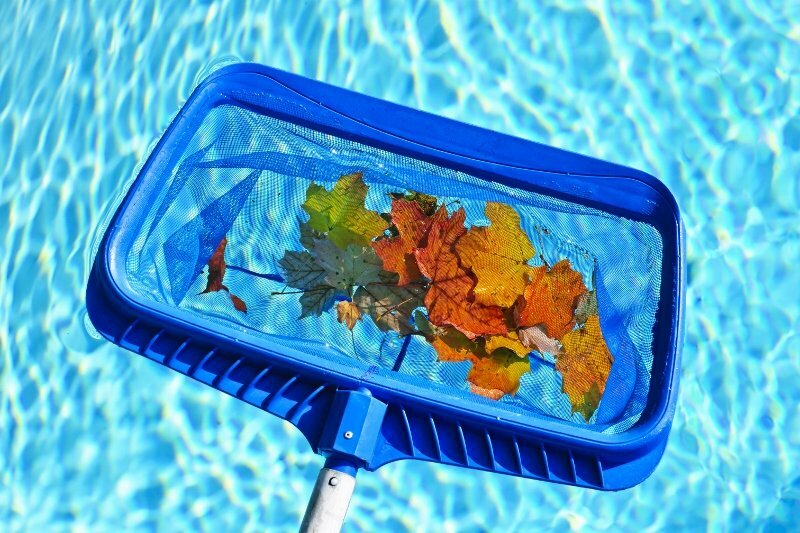 Skimming the pool's surface a few times per week is one of the best, and easiest, ways to keep your pool clean. This simple act also considerably increases the efficiency of your pool’s circulation system, while reducing the amount of chlorine you will need to add to your pool or spa. Any debris floating on the surface will eventually sink to the bottom, or end up in your strainer basket, becoming harder to remove, so it is best to remove quickly while still on the surface. Cleaning out your pool or spa’s strainer basket helps circulation and lowers chlorine demands, if done at least once a week.